Writes of Spring is a fully produced production that is adapted from the writings of hundreds of Central Florida students. Graduate students in the University of Central Florida’s Theatre for Young Audiences MFA program create the script and coordinate the production. Piloted by Orlando REP in the spring of 2016, The Justice Project paired 22 African-American students from the Evans High School Men’s Leadership Program with law enforcement recruits at Valencia College’s Criminal Justice Institute. Over the course of several days, Teaching Artists from Orlando REP posed various questions to the attendees, and gave them the tools to begin impactful conversations through storytelling and theatre techniques. ACT programs are a diverse set of residencies that invite youth from our community to participate in the arts in order to promote access to theatrical training, experiences, dialogue, engagement in the community, awareness, and even social change. Orlando REP partners with the John F. Kennedy Center for Performing Arts in Washington D.C. and Orange County Pubic Schools to create Engaged Learning Through the Arts (ELTA), a program that assists teachers in integrating the arts into their daily classroom curriculum. Students at Title I schools used visual and performance arts to combat bullying on their campuses. The No Empty Bus Program ensures access to theatre for students in all schools. Orlando REP provides heavily discounted or free field trip tickets, and a portion of bus or fuel subsidies, to schools in Orange, Osceola and Seminole counties, with specific focus on underserved schools and those that are classified as Title 1. Orlando REP presents one American Sign Language (ASL) performance for each of their mainstage season productions, having a total of 6 ASL-interpreted shows per season. Orlando REP reaches over 65,000 individuals annually through productions and programs. 38,000 school children attended one of Orlando REP’s productions on field trips during 2016. 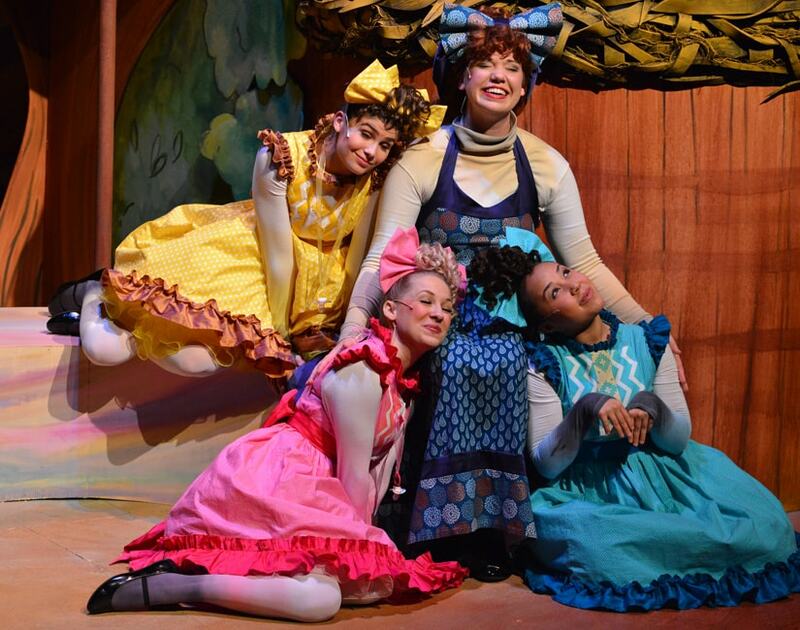 Another 33,000 family and youth audiences visited Orlando REP for a weekend performance. In 2017-2018, Orlando REP awarded over $45,000 in free or discounted field trips for Title I schools.